STE is a living language and needs feedback from the users to improve it on a continuous basis. Please download and use a change form to write your change request or recommendation. If there is an STE national representative in your country, please submit the request to that person. The address of your representative is on the STEMG page. 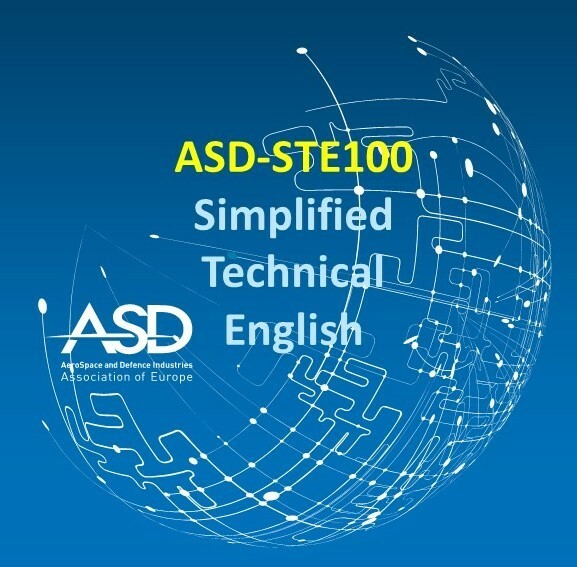 If no representative is available, please send the Change Form to the STEMG (stemg@asd-ste100.org).